Flamenco has a musical style and is a typical dance of Andalusia, Extremadura and Murcia. The primary aspects are singing, playing and dancing with its own traditions and rules. 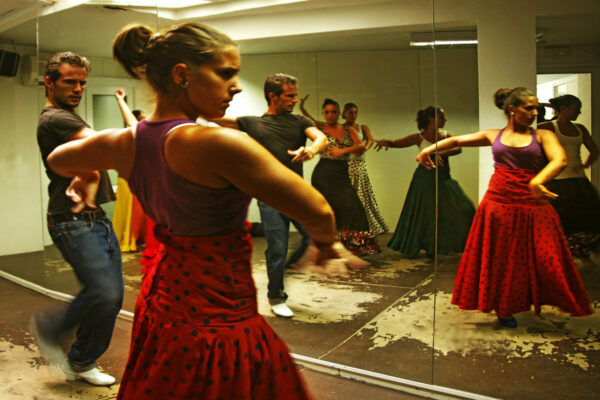 Flamenco was declared a world heritage site since 2010, its influence breaks boundaries. Discover the magic of flamenco in its place of origin. With native speakers you can enjoy the festivities as an Andalusian. Intensive Spanish Course + Flamenco lessons. 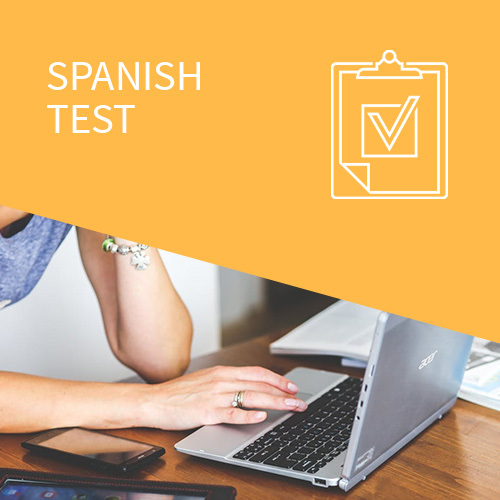 20 hours Spanish lessons at your level. Groups of maximum 10 students. + 5 Flamenco lessons in “Escuela de baile”.